Here at Me&You2 Bar, we will celebrate MidSummer Eve on June 17, (Friday). We are giving Flower Crowns for the lovely ladies. 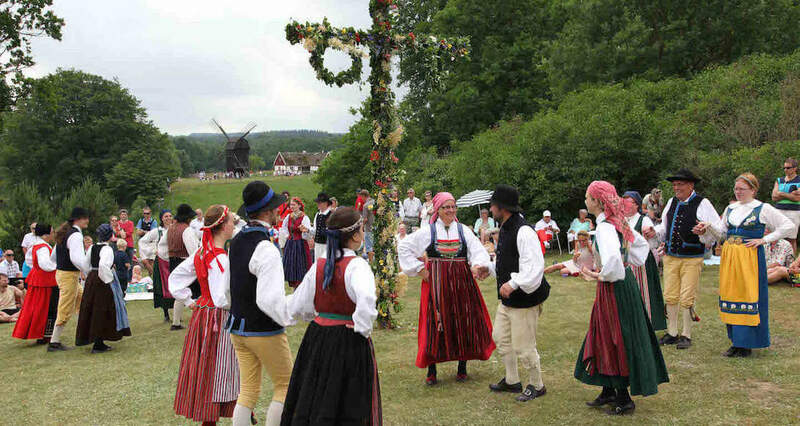 Enjoy the live music and dance around the maypole all night long. web mentions . what is a cloud server .